Nestled in one of Rochester, New York's oldest Cultural District, Park Ave Massage & Skincare offers an unforgettable experience in a relaxing peaceful atmosphere. 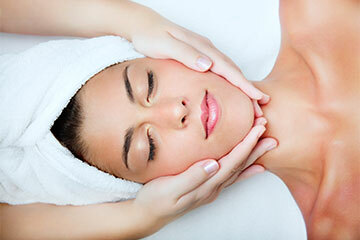 Guests love the personal intimate touch Park Ave Massage & Skincare delivers along with an array of day spa services. Services include our renowned massage therapy, specialty facials and skin care, body treatments, and signature pedicures. Park Ave Massage & Skincare is dedicated to assisting clients achieve their optimal health; maintaining an inner sense of well being that will be an ongoing part of their life.